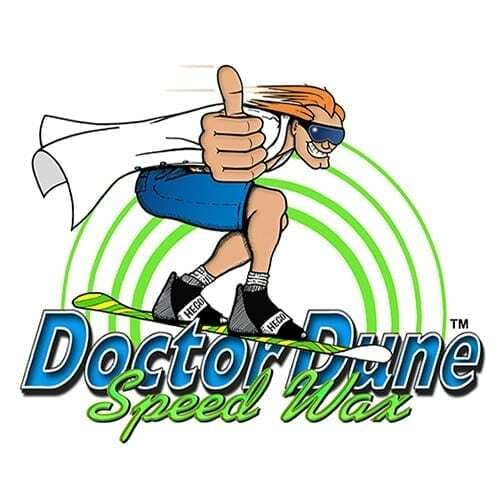 Dr.Dune’s Speed Wax offers the best all around performance in the widest variety of conditions. Speed Wax is a medium to low temp wax with static block and race additives. 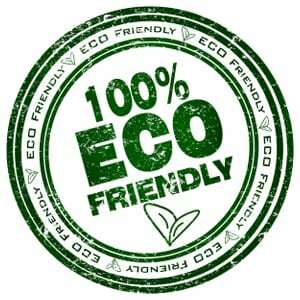 Green in color to represent ( Go ), Speed Wax has a mild melon scent and applies easily by simply rubbing a light coat over the base of the board before each run. 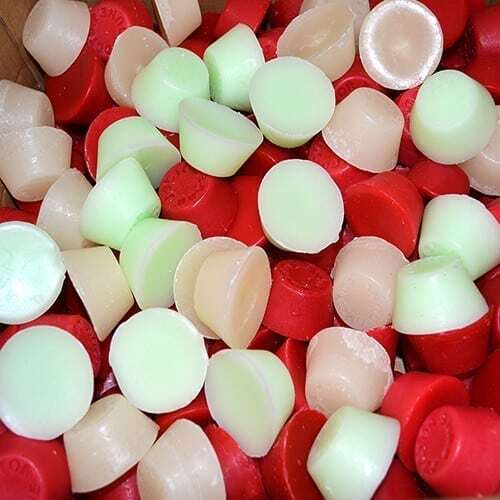 Speed Wax is imbibed with special emollients to clean and condition the base for reduced wear and extended base life. Each Speed Nug generally lasts for 2-4 good sessions. Doctor Dune’s Speed Wax offers the very best sandboard lubricant for all around performance in the widest variety of conditions. 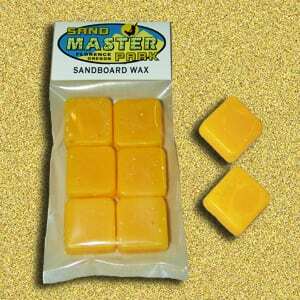 For 90% of your sandboarding sessions this is the optimum sandboard wax to use. 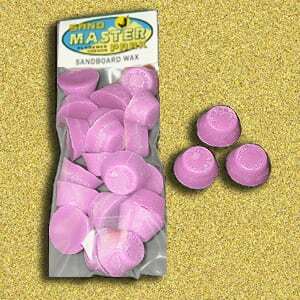 Speed Wax is a medium to low temperature sandboard wax with static block and race additives. It was formulated in Doctor Dune’s labs with the expert guidance of chemist/ physicist G.Allen Beale over 3 decades and widely used by more sandboarder than any other wax available today with more than half a million nugs sold. The current world sandboard speed record was set with Doctor Dune’s Wax. Speed Wax is imbibed with special emollients to clean and condition the base for reduced wear and extended base life. 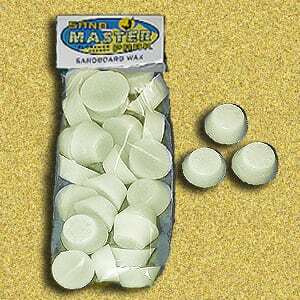 This is by far the most popular sandboard wax in use today. Each Speed Nug generally lasts for three to five full sandboarding sessions. 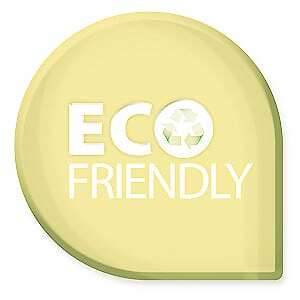 Doctor Dunes sandboard waxes are also recyclable and have a shelf life of 30 years or more.